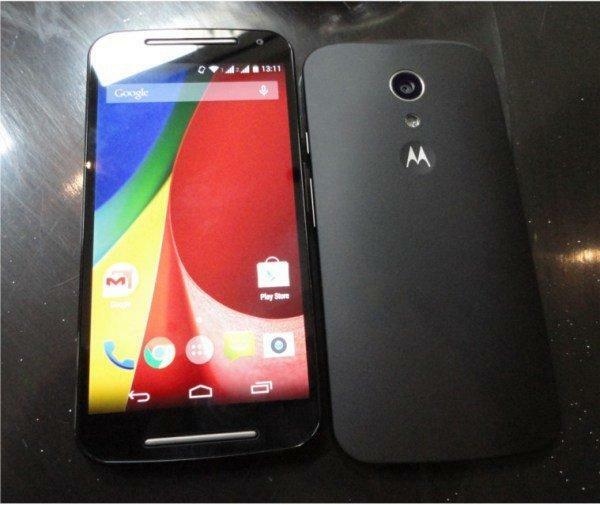 [Root Required] We had seen an error coming up after rooting the Moto X, Moto G and Moto E, running on updated Android 4.4.4. 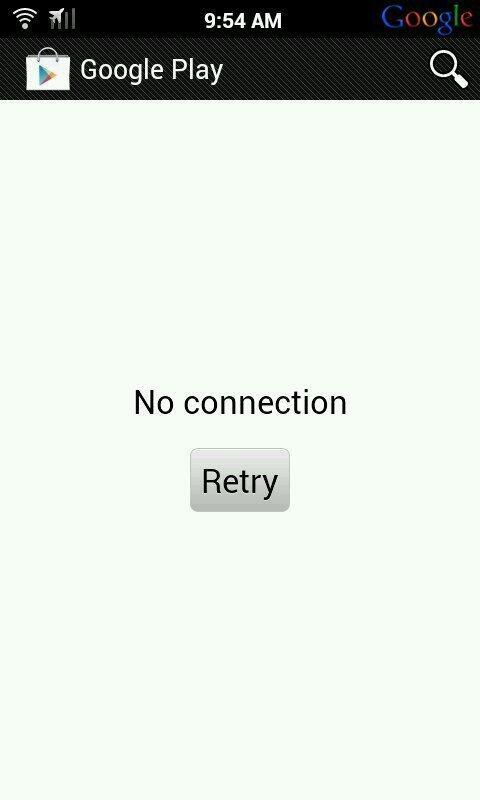 Here is the Fix to solve the “No Connection” error on Play store for Moto X, Moto G and Moto E for Android ver 4.4.4. Here is a short fix for the No Connection Error on play store. It may not work on all devices. It works on Moto X, Moto G and Moto E devices. Download Total Commander from Play Store or HERE. Find the file named “hosts”, and hold it for 3 seconds. Choose edit file, and choose Total Commander Text Editor if prompted. Delete everything and paste this at the first line: ” 127.0.0.1 localhost”. Copy it exactly, dont modify anything. Save the file and overwrite if needed. Once again feel free in you need any help regarding this issue. Mention Thanks, if it helped you.